This latest guide, sponsored by Hermes Investment Management, introduces the topic of impact investing. Environmental, social and governance (ESG) integration have become an increasingly important and well established part of good investment management. In recent years, changes in terminology and practice have resulted in the evolution of SRI into ESG investing and we are now seeing an increasing interest in impact investing, which prioritises positive social and environmental impacts resulting from investments alongside financial return. 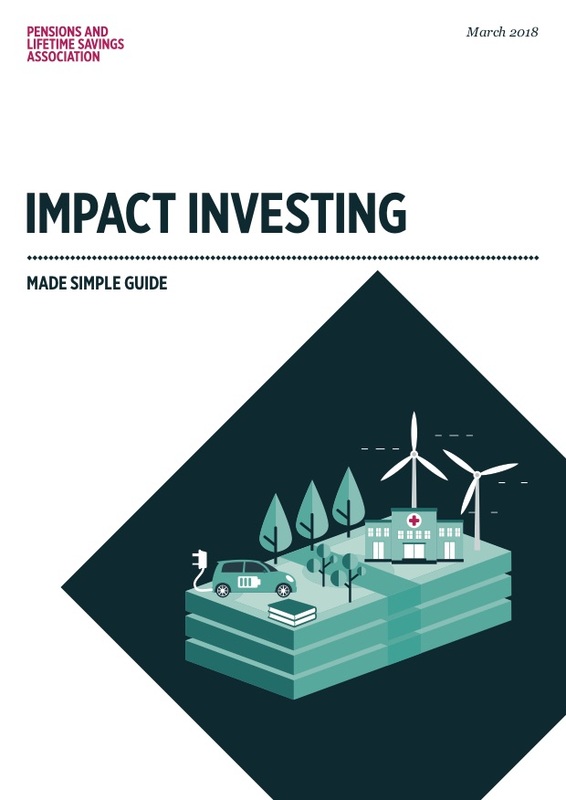 This Made Simple Guide explains the key aspects of this investment approach, looking at a range of ESG strategies, and the importance of impact investing as a driver of future growth. Andrew Parry of Hermes Investment Management talks about Impact Investing Made Simple at PLSA Investment Conference 2018.